Keep your home's exterior the color you intended it to be with steel siding from EMCO Building Products. 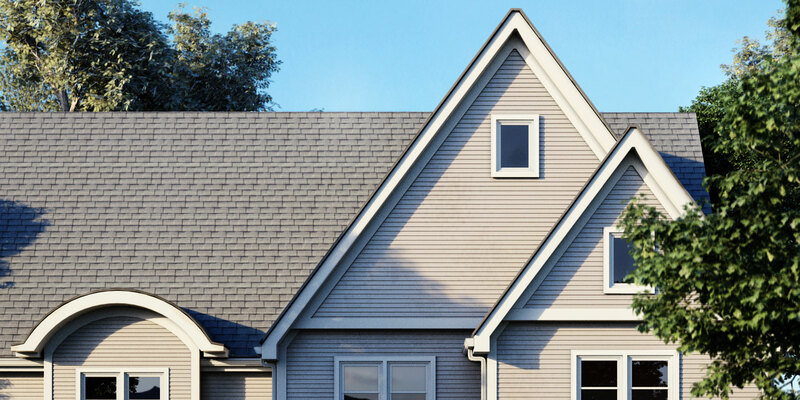 Keep your home's exterior the color you intended it to be with EMCO Building Products' steel siding. 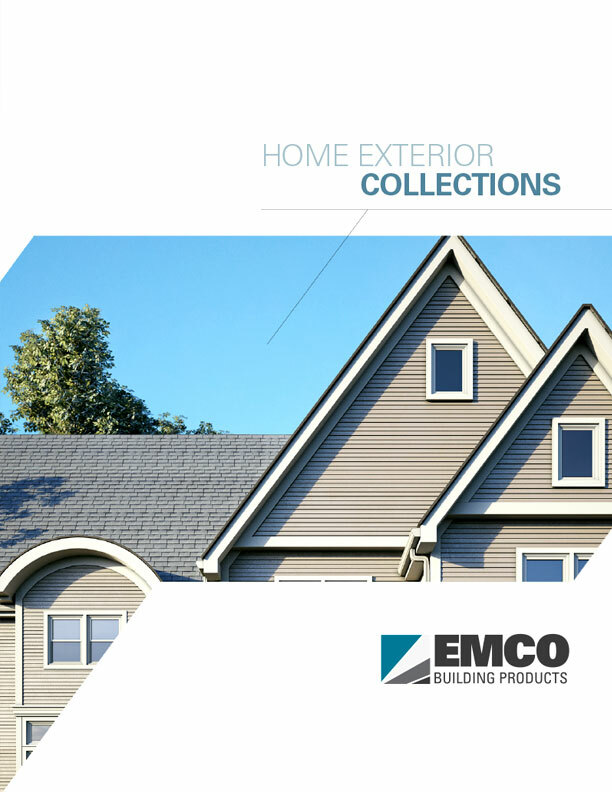 Most other siding products fade in only a few short years, but not EMCO Building Products steel siding collections. Your home’s siding will not fade or chalk because of our industry-leading 70% PVDF paint finish technology.  Our paint finish contains durable ceramic compounds, compared to others who use Polyesters, Hybrid Polyesters, PVC organic pigments that are subject to chalk and fade. This ensures that your home's exterior will retain its rich beautiful color year after year. Our premium coatings are made up of 70% PVDF resin, engineered specifically for exterior building applications in severe exterior environments that require long life, UV resistance and durability. Licensed under both Kynar 500® and Hylar 5000® PVDF fluoropolymer technology, our ultra UV and natural, weather-resistant coatings are top of class.  We source vendors that only use the highest quality ceramic pigmentation to insure optimal exterior color fastness and longevity. In addition, our finish is enhanced with a PTFE coating that improves scratch and abrasion-resistance is known for its cleanability and stain-resistance. What Makes a surface cool? The most effective way to achieve better energy efficiency is through an integrated "whole house" approach with the use of ENERGY STAR products and enhancements. With ENERGY STAR products, your home will be more energy-efficient and save you money while protecting the environment. Our exterior coatings are ENERGY STAR compliant and are enhanced with Cool Paint Technology™ (CPT). CPT is a technology developed for NASA's space shuttle program that uses infrared reflective pigments in the paint to cool the surface. CPT is also used to improve the energy efficiency of a home's exterior by reflecting solar and thermal radiation. 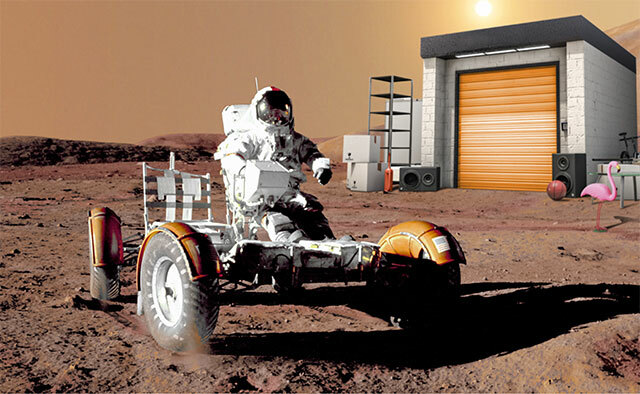 *Based on Earth bound laboratory testing. Mars / Mare Tyrrhenum exposure data pending.